Bright Matter Resourcing is a specialist recruiter for the learning industry, recruiting learning professionals for commercial learning providers, education providers and corporate learning & development departments. The company was founded and is run by Marie Faulkner, who has 15 years' experience of recruiting in the learning and human resources sectors. 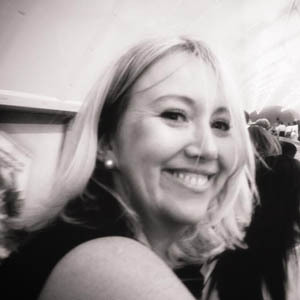 With Marie and Bright Matter, clients get the 'personal touch' from a highly experienced professional recruitment consultant, well connected in the learning industry and who knows what it takes to find the right person for each job. "With Marie, you get an immediate impression of a recruitment consultant that cares. She's highly personable, consultative and very focused on both client and candidate needs. It was a pleasure working with her." Bright Matter provides recruitment and careers guidance through its L&D careers guides: practical guidance about qualifications, CPD, skills, demographics and the employment landscape for employers and employees in the learning industry.